Travel In Style , Think WOW! Rolls Royce Classic Looks ! WOW Limousines provides a luxurious and professional chauffeured service for special events throughout the Sydney metro area. 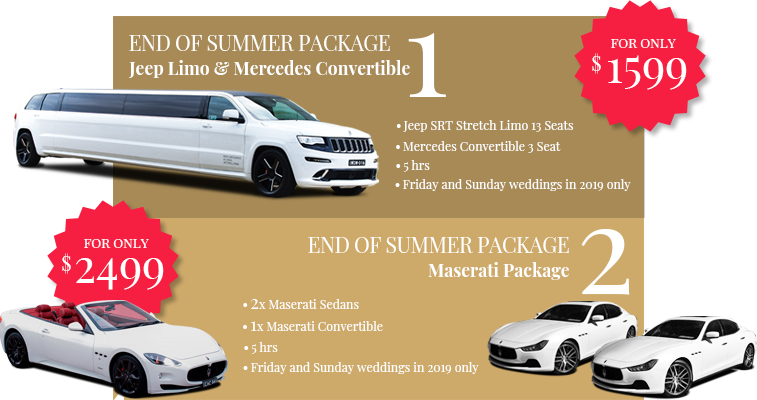 We have an exclusive range of vehicles including our BRAND NEW Maserati Convertible Hire which is available for weddings, school formals, or just a big night out on the town. Grab everyone’s attention when you arrive at your destination. WOW Limos will ensure you travel in safety and style. For best value and comfort on your wedding day, travel in our Chrysler 300C Stretched limo with its unique American design, or for the ultimate luxury, our Rolls Royce Drop Head. View our range of vehicles for hire here. For your once in a lifetime, special occasion our fleet of Limousine’s and Sports car for hire have the WOW factor.